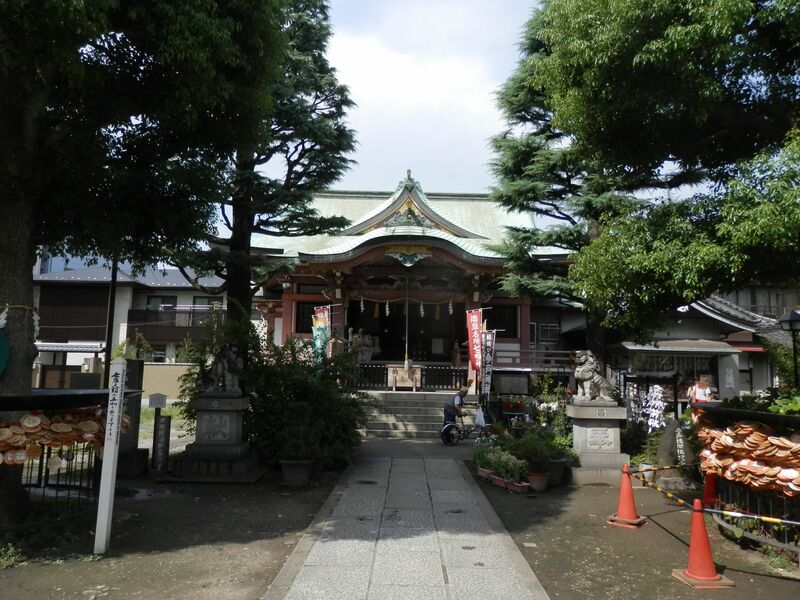 Today, I visited “Imado Jinjya(shrine)”, which is famous as a god of marriage. 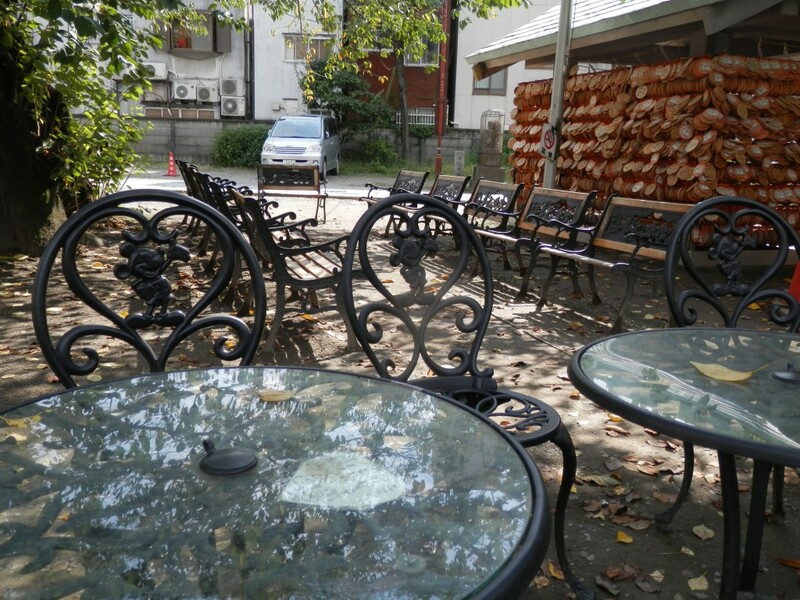 It is located about 15 minute walk from Asakusa station. 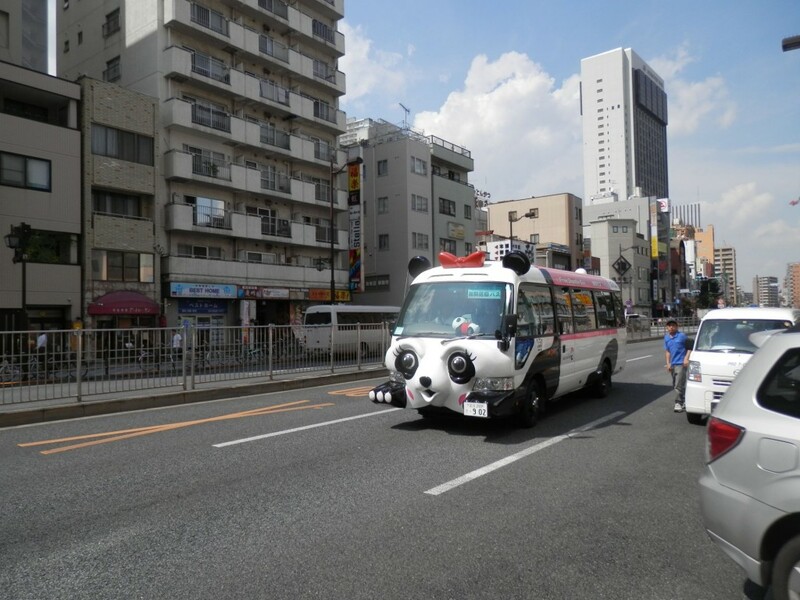 It is easy to get there by free “Giant Panda Bus”. 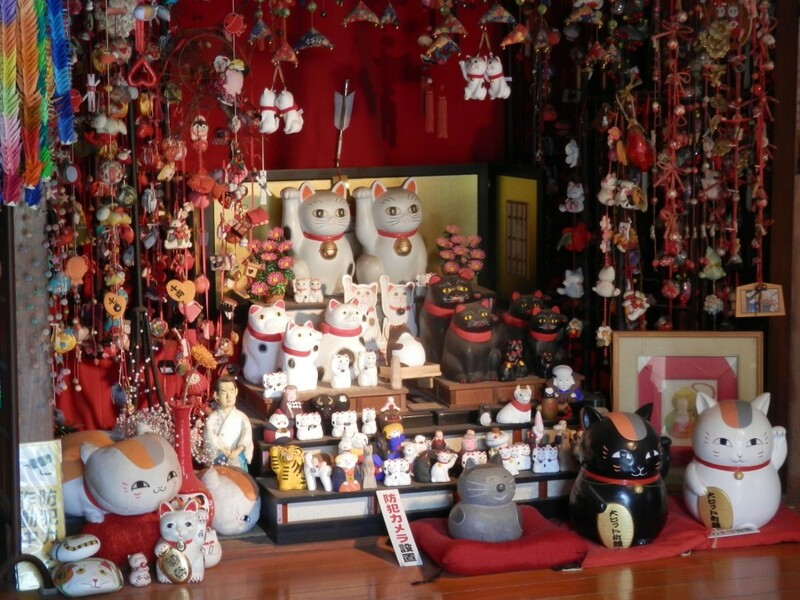 It is also famous as the birthplace of Manekineko(a welcoming cat) and there are so many Manekinecos inside the shrine. 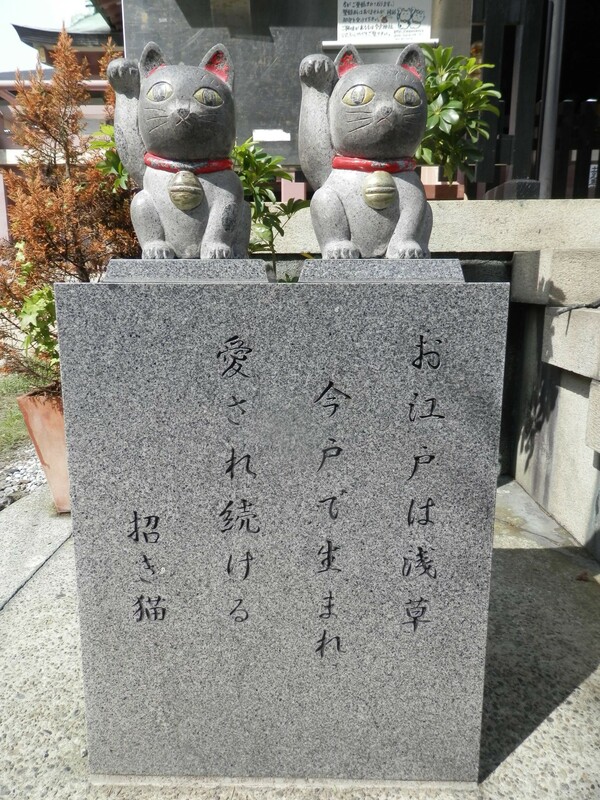 It is said your dream will come true if you stroke these stone cats with love, make them a standby display of mobile phone and pray. This is also famous as a place where Mr. Soshi Okita died. 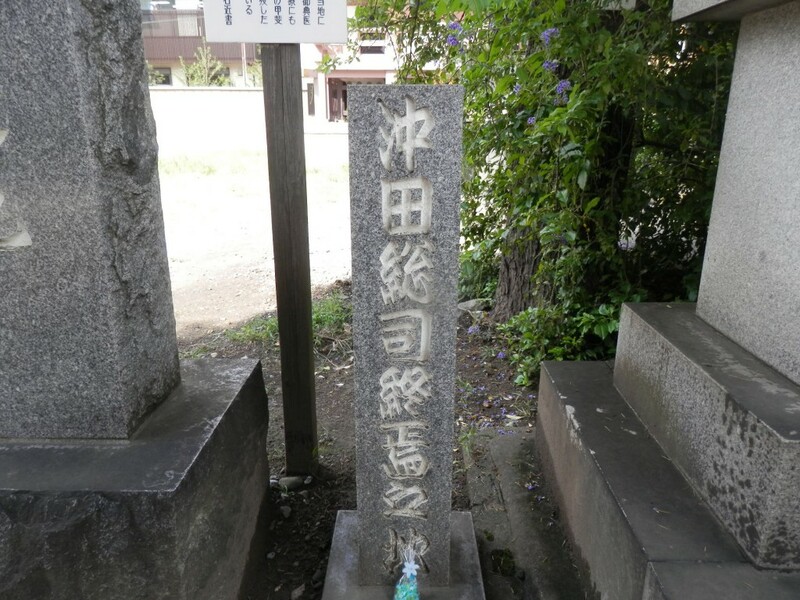 Must be a very important place for Shinsengumi fans. 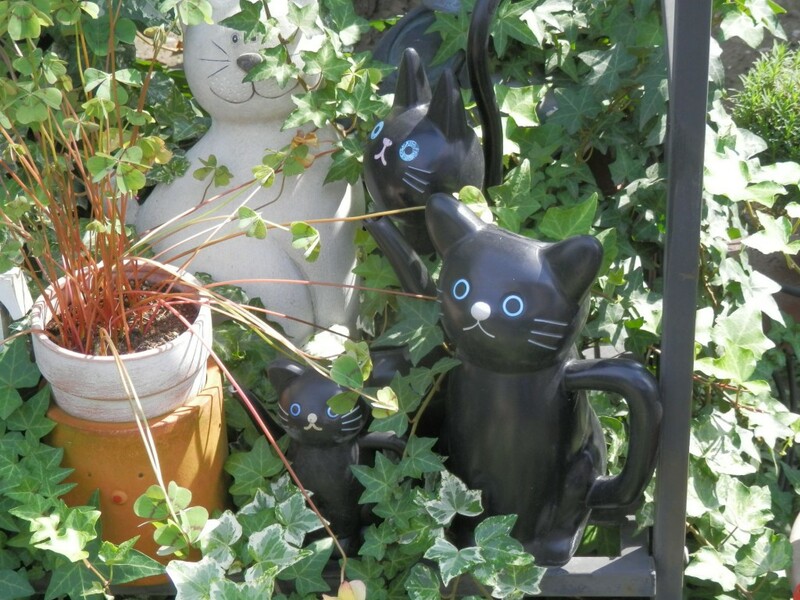 There also is a sprinkling cat. 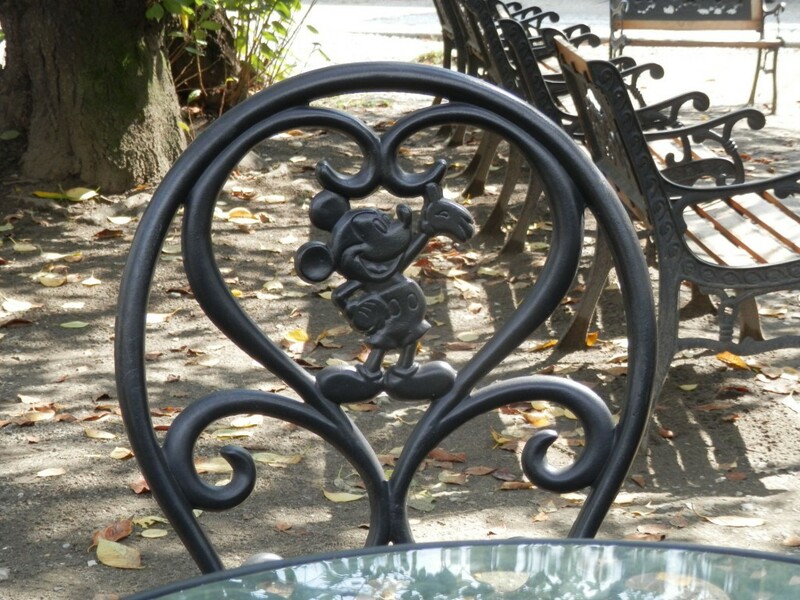 A mickey mouse bench. 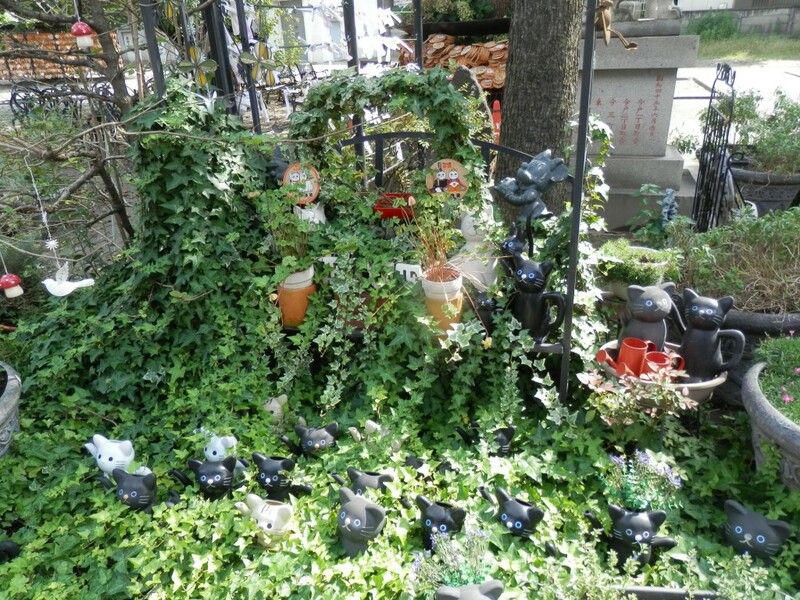 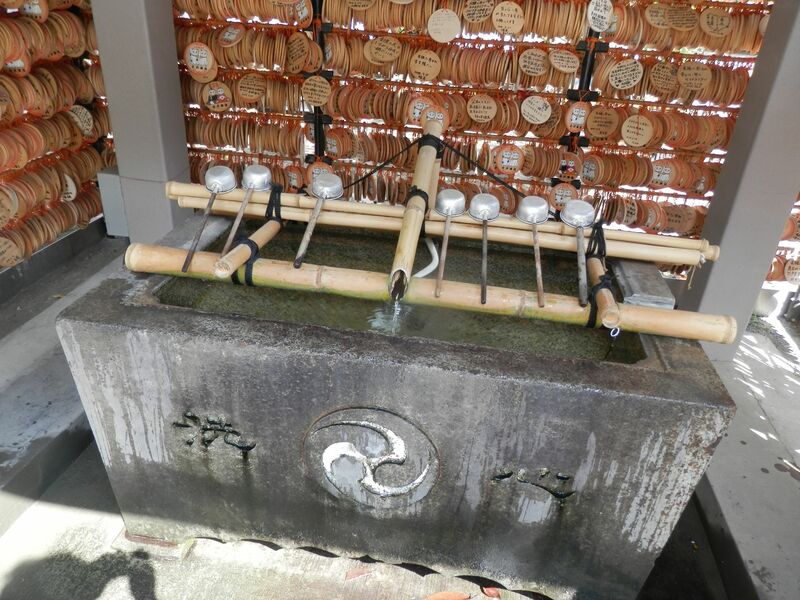 It seems a very relaxing shrine for ladies who is looking for good marriage. 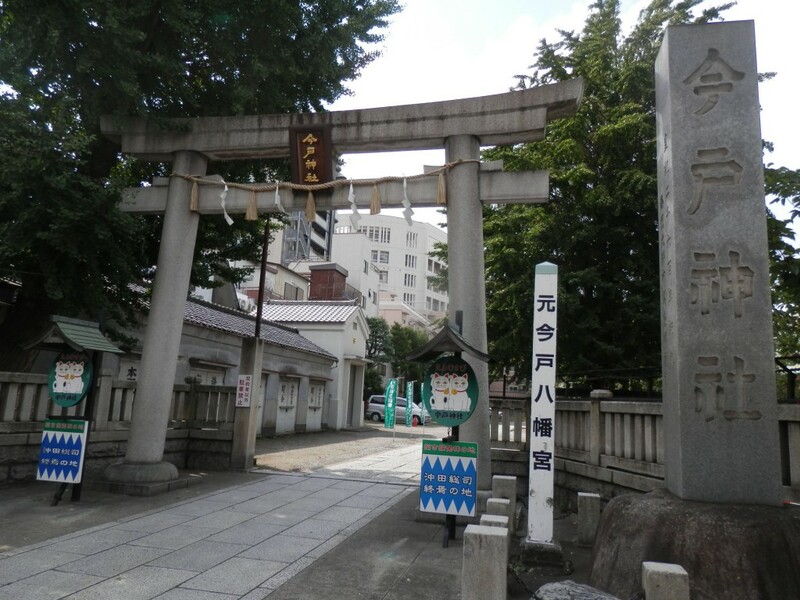 Why don’t you visit there if you are searching for a marriage partner?